We can help you design your project. We know plants. 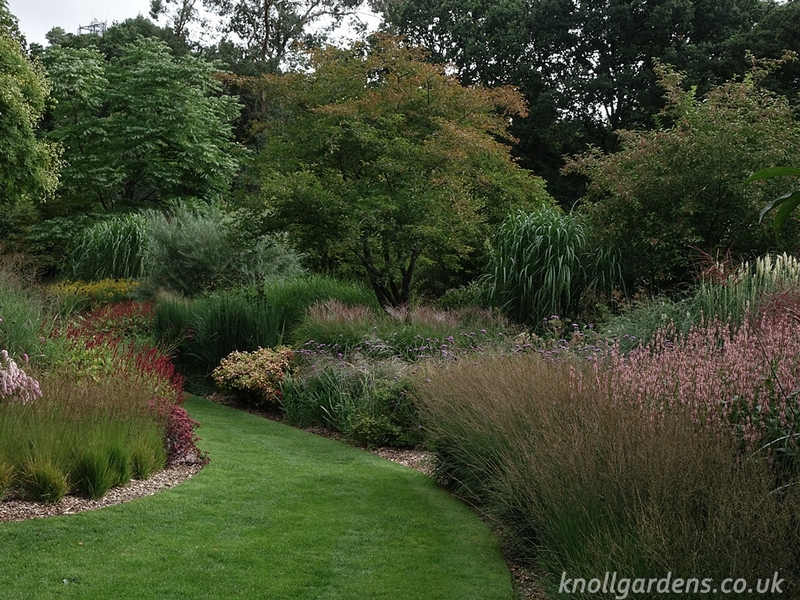 We grow thousands of grasses and flowering perennials at Knoll. 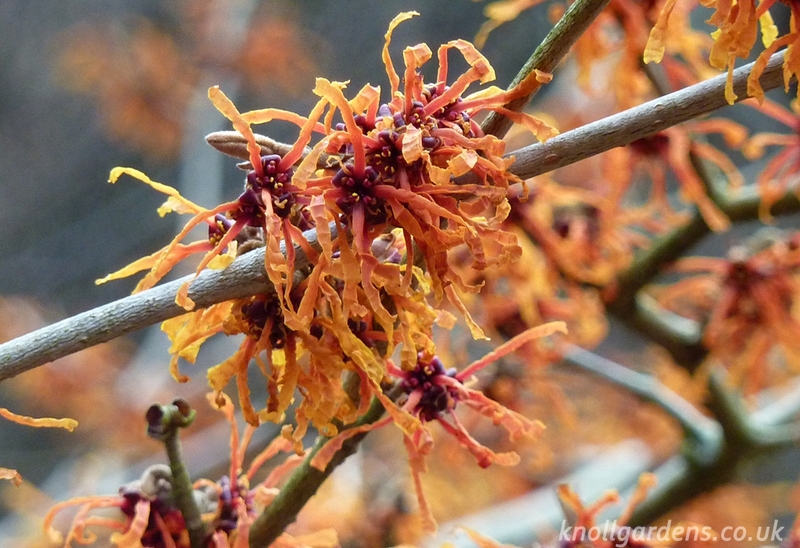 We also tend thousands more, together with a wonderful array of trees and shrubs, in our four acre naturalistic style garden.This practical, horticultural knowledge, together with years of hands-on experience make us ideally placed to advise on planting and design. Renowned for his naturalistic style, Neil Lucas has spent the last 25 years creating a spectacular, low-maintenance garden in the heart of east Dorset. Regularly featured in the national press, Neil’s planting style mimics nature, building on the way plants co-exist in naturally occurring communities to stunning effect. 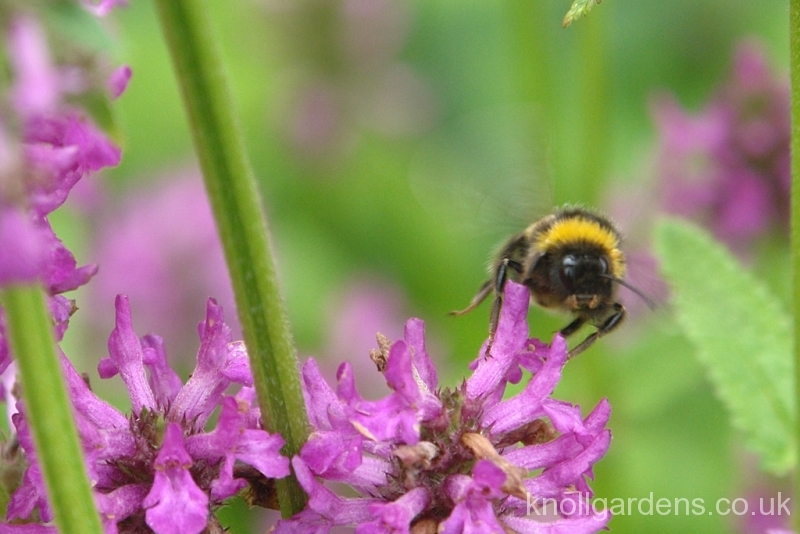 His robust planting schemes are all designed to suit existing growing conditions, creating thriving plant communities that are beneficial to both wildlife and the gardener – requiring little maintenance for maximum effect. Neil is neither a formally-trained designer, nor a landscape practitioner. What he brings to every project is years of practical hands-on experience, an extensive horticultural career and a close affinity to nature, which combine to produce glorious results. His work has included private and public projects as diverse as NHS hospitals, private gardens, zoos, stately homes and public parks. His expertise in ornamental grasses is undisputed: a quieter passion is his love for woody plants, which frequently provide the perfect foil to his glorious grasses. His consultancy service is available to anyone looking to bring an element of natural rhythm, and a grassy feel, into their own garden: from developing a basic concept through to specific planting advice, Neil can ensure you put the right plant in the right place for spectacular effect, bringing Knoll’s year-round ‘wow factor’ directly into your own garden. Neil Lucas is available for personal consultation at Knoll Gardens or on site. All consultancy sessions are strictly by appointment. For your convenience consultancy services are also available via post or email. All consultancy work is charged at £45 per half hour or part thereof. Please note that personal visits include travel time at the standard consultancy rate. Neil is happy to provide estimates for any job, please contact him to discuss your project in more detail and for further information about what you will need to supply before work can begin. 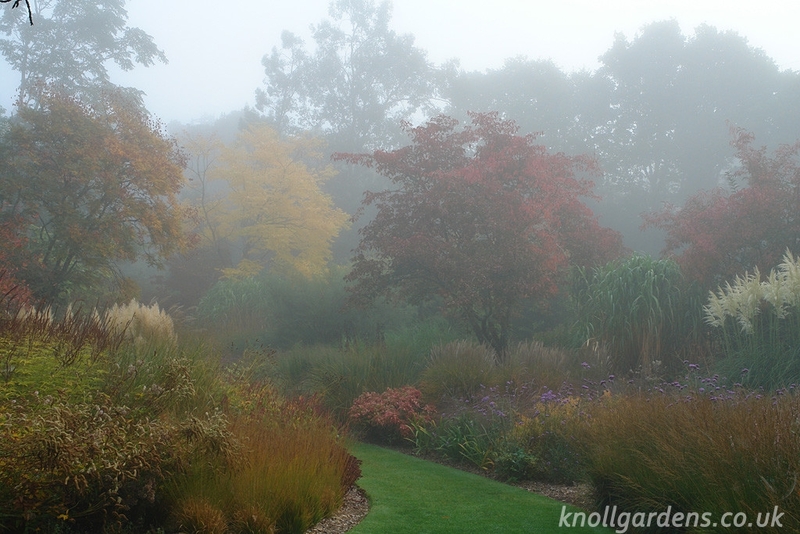 Email mrgrass@knollgardens.co.uk to find out more, or call the nursery on +44 (0)1202 873931. Both private and commercial landscape projects may well require the services of a qualified landscape designer. 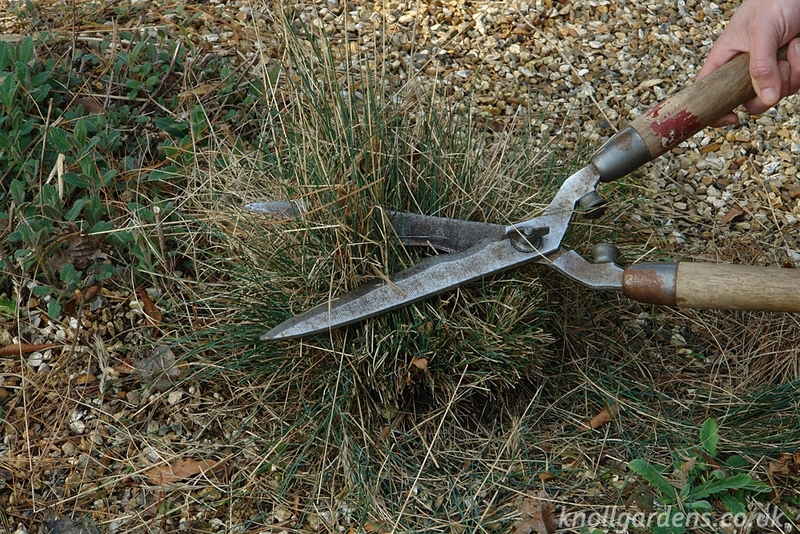 They are trained in every aspect of garden design, including hard landscaping. If you have a project of this nature we recommend you approach a registered member of the Society of Garden Designers to be confident of getting the best service and expertise.